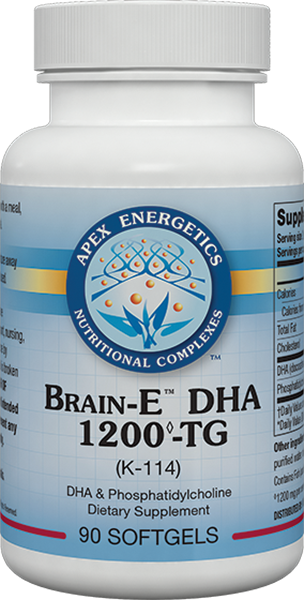 Brain-E™ DHA 1200◊-TG is a source of omega-3 fish oil that includes 1200 mg of DHA per serving. 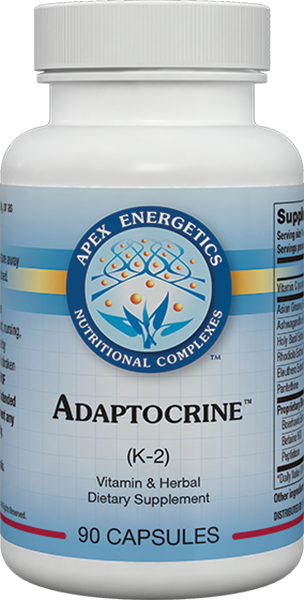 DHA is vital to the health and function of the brain and plays critical roles in the structure, fluidity, and permeability of cell membranes. * They are also necessary for healthy intercellular communication (signaling). * Also available Brain-E™ DHA (K53) in liquid form. Other ingredients: Omega-3 fish oil, softgel (gelatin, glycerin, purified water, annatto), lecithin (soy), natural lemon flavor oil. 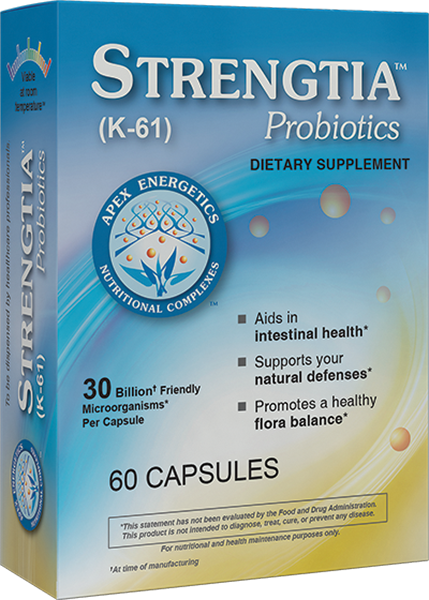 Contains Fish (sardine, anchovy, mackerel) and Soy (phosphatidylcholine).